Realty ONE Group has become the 5th largest,* fastest growing brand in the nation. We have achieved this status because of our Agent First / Client First approach. Our agent's love what they do; we love helping them do it; and that's why we give them MORE of everything. Realty ONE Group is a full-service, 100% commission, no compromises company dedicated to igniting change in the industry. 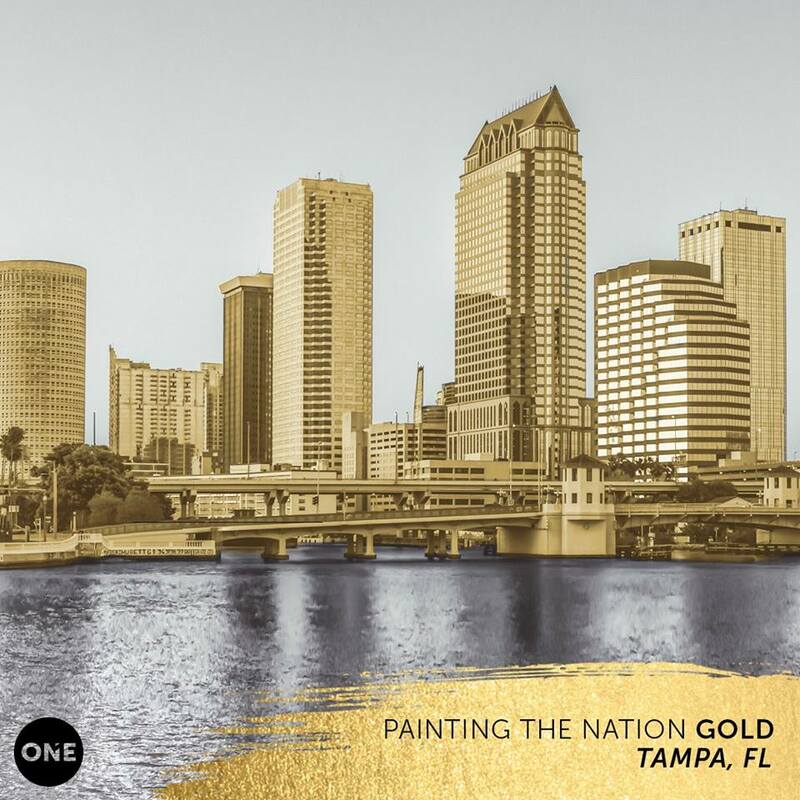 Originating on the West Coast, we're painting Florida Gold with our first offices in Wesley Chapel/Lutz, Orlando, Sarasota and Miami.